However, your child can still end up with serious injuries from a bus if they are not careful or taught how to approach it properly. Before your kid heads to classes, it is important to show them proper bus safety so you have less worries about them when they are not with you. The New York City Department of Transportation recommends children to wait for buses on the sidewalk rather than the street. Waiting for the bus in the streets means they could potentially be hit by the bus and other oncoming vehicles. With the height of the bus, there are more chances for the child to be vulnerable in the driver’s blind spots. You need to teach them all of the bus blind spots so they know what to avoid and where to go to get the driver’s attention. While New York does require newer buses to install seat belts, it is up to the school district over whether to equip them or not. If your child’s bus seat does have a seat belt, tell them to use it. Not only will doing so encourage them to buckle up when they are old enough to drive, but it can also prevent serious injury if the bus were to get in an accident. 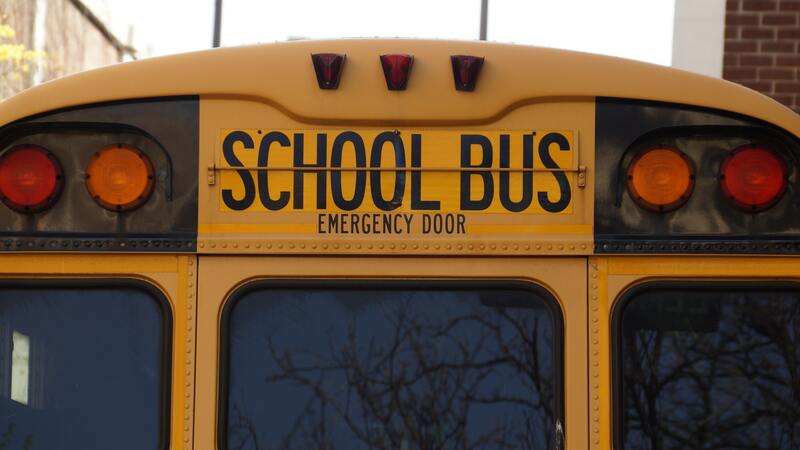 A bus crash could fling your child and cause major damage in their head or spine. Warn your child about the potentially deep final step as they leave the bus. New York is not a place where there are a lot of soft, grass landings at the exit stops. The bus can still come to a full stop to allow children to cross the streets and halt the traffic behind them, but you should still encourage your kid to look both ways before crossing the road. Additionally, make sure they cross while still in the driver’s view so the driver can know when to leave and not accidentally run your child over. As your kid continues to grow older, instilling these safety practices into their mindsets play a key role in shaping them to be responsible adults. Make sure you do it as soon as you can to ensure your child has a safe school year.